... and Marvin is worried. His big sister, May, always makes great presents for their parents, and Marvin's are never as good. 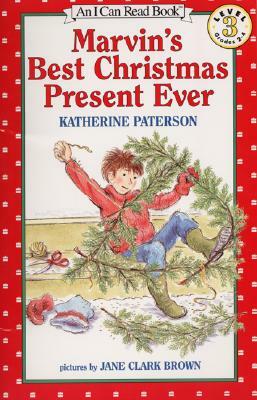 But this year, he is determined to make the best Christmas present ever -- one that will last forever. Jane Clark Brown has illustrated several children's books, including the I Can Read Book The Smallest Cow in the World. Ms. Brown lives in South Burlington, VT.